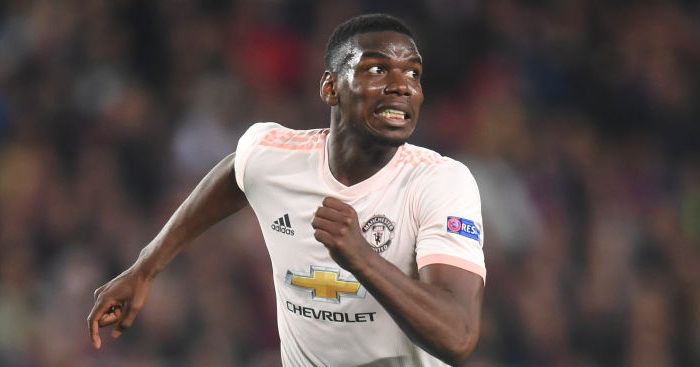 Paul Pogba would thrive in Major League Soccer if he ever made the move and reckons a stint in the United States would one day prove a fitting end to his career. 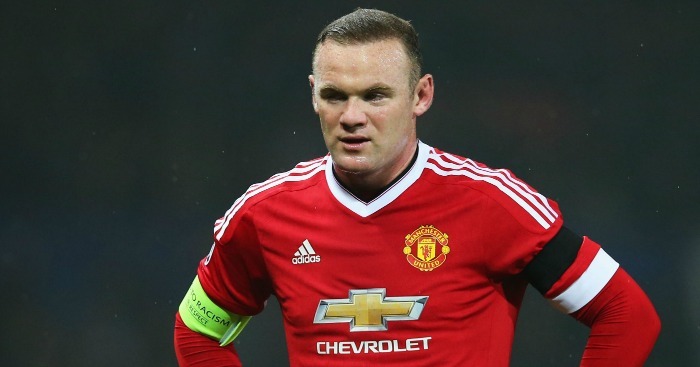 Rooney left boyhood club Everton to join DC United last year and helped lift them from bottom of the Eastern Conference to finish in the play-offs. 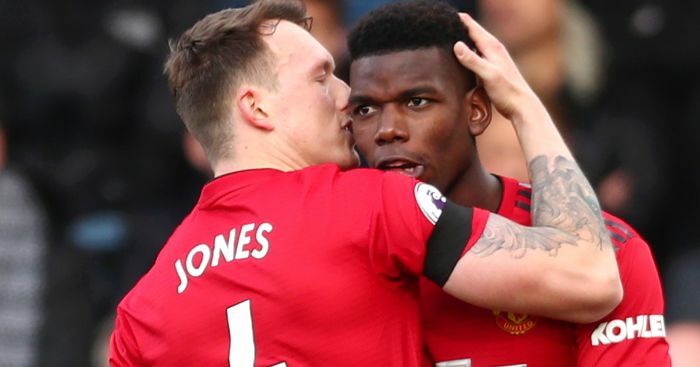 The Scouser appears to have found a new lease of life in America and the former Manchester United forward reckons someone like Pogba – whose brother Florentin now plays for Atlanta United – could enhance the competition if he were to make the move Stateside. 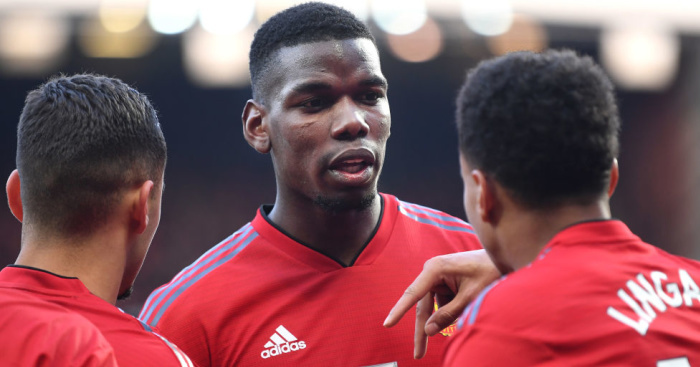 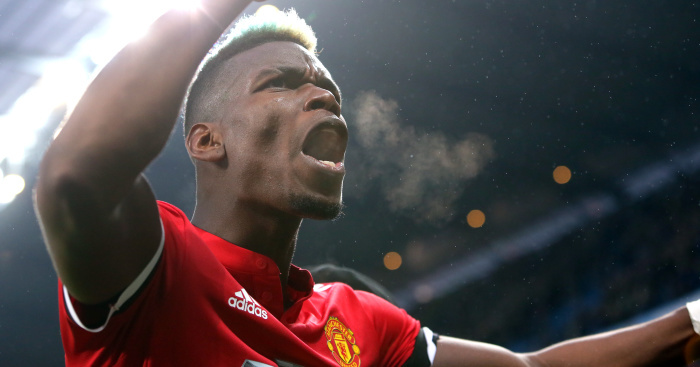 Pogba, meanwhile, has spoken of his ambitions of one day playing for Real Madrid – and has also made his feelings about Jose Mourinho’s time in charge of the club.